Most Americans take the interstate system for granted. 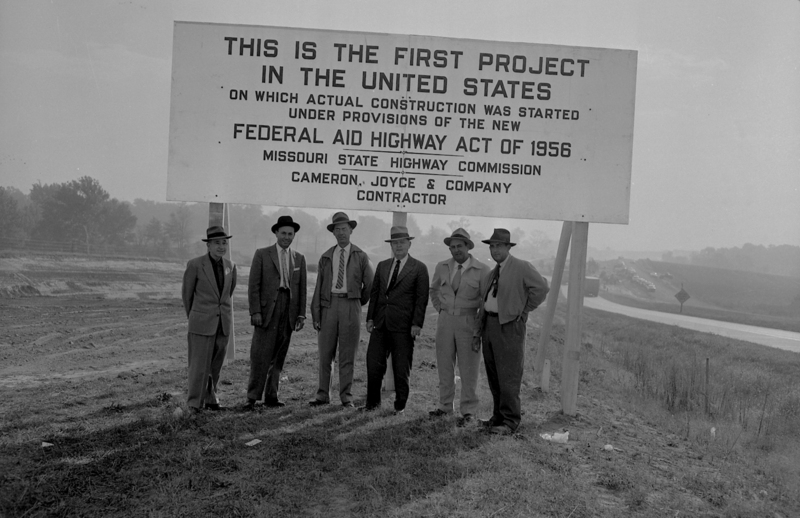 But you may not know that the interstate system actually has a formal name: The Dwight D. Eisenhower National System of Interstate and Defense Highways. The iconic red, white and blue shields marking these roads are so familiar, they've just become part of the national landscape. 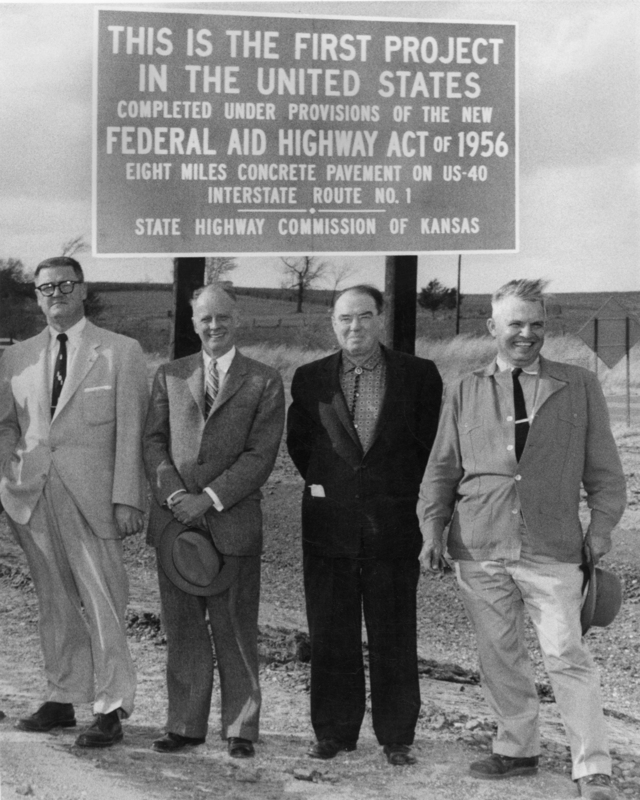 Dan McNichol is the author of "The Roads That Built America: The Incredible Story of the U.S. Interstate System," and he'll be speaking tonight (THUR) at the Linda Hall Library in Kansas City about how this marvel of engineering and civil planning was constructed. He also talked to KPR's Laura Lorson about WHY the system was developed. 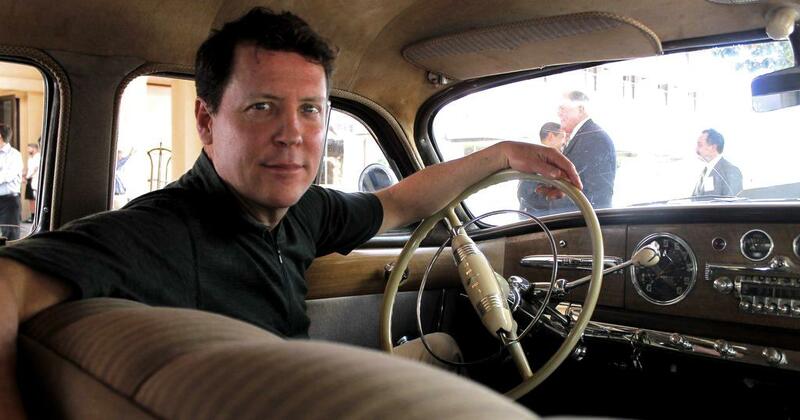 Dan McNichol is an award-winning journalist and the author of "The Roads That Built America." He'll be speaking at the Linda Hall Library in Kansas City at 7 o'clock tonight (THUR), where he'll discuss the interstate system and the urgent need for infrastructure maintenance. Admission is free, but e-tickets are required. You can get more information online at www.lindahall.org. The official "interstate shield" has become so familiar, we tend to take it for granted. 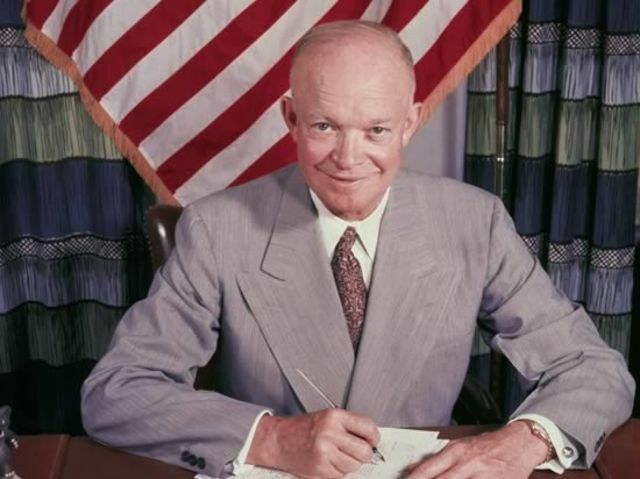 Dwight D. Eisenhower, 34th President of the United States. We like Ike! 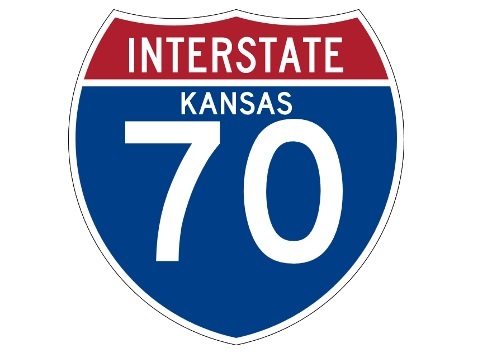 Dan McNichol will talk about the interstates and infrastructure tonight (September 22) at the Linda Hall Library in Kansas City.